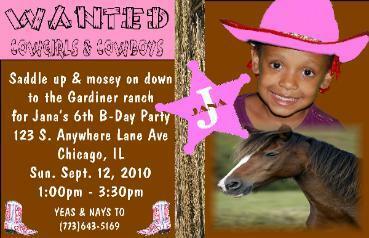 Invitations are 4x6 glossy prints and include 4x6 photo envelopes. 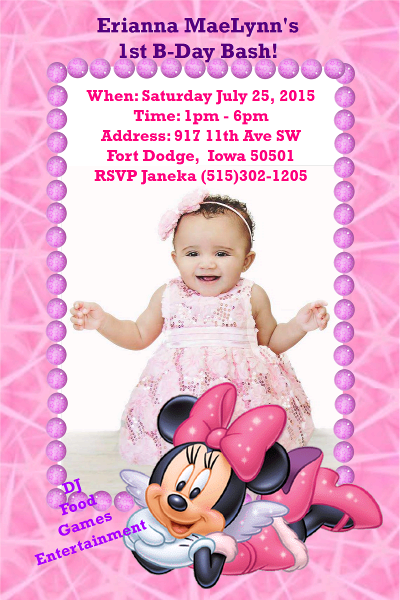 We can create an invitation from scratch either with a picture or without. 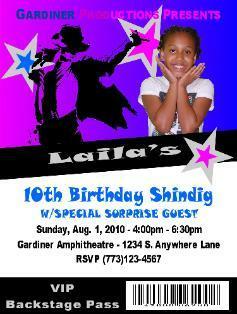 We an even setup a short photo shoot for the invitiation. Subject to a minimal setup fee.